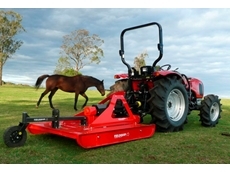 Mounts Machinery are a New Holland, Case-IH and Iveco dealer in Roma, Qld, that specialises in new and used equipment, Ag machinery. 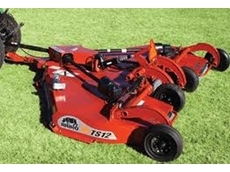 New Holland credit available. 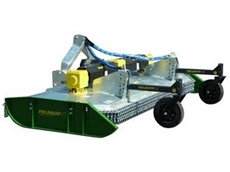 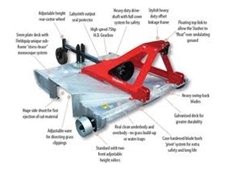 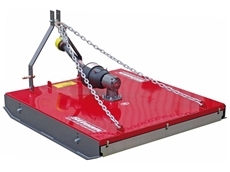 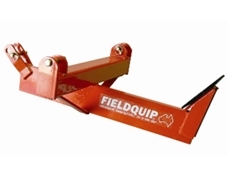 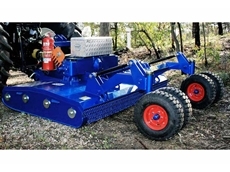 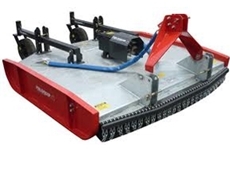 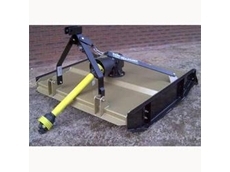 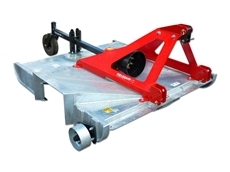 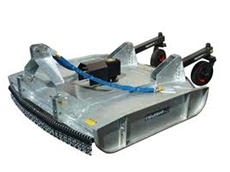 22/10/12 - The SD-Series rotary slasher from Fieldquip has a heavy duty 5mm deck construction along with a stress brace sub frame. 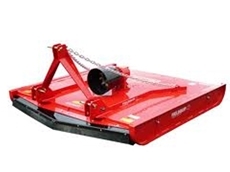 06/08/08 - Larwoods Ag Services supplies a wide range of Kelly Engineering products such as disc mulching chains, diamond prickle chains, comb trailers and pea pickup fronts. 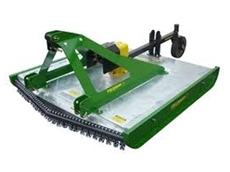 29/07/08 - Squiers Sales & Service offers an extensive range of second hand tractors, utility vehicles and equipment for turf and tillage. 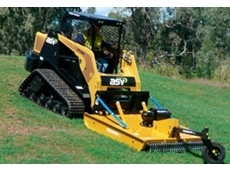 The tractor range includes cabin tractors and tractors with front end loaders and turf tyres.